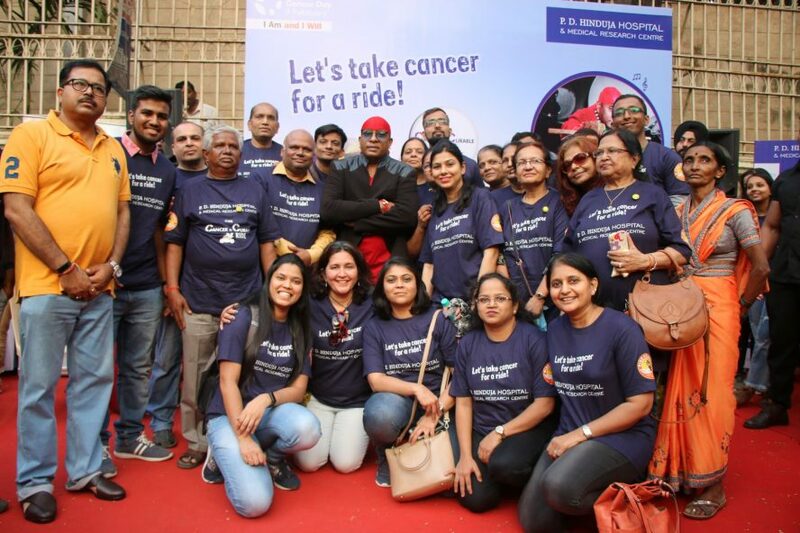 PD Hinduja Hospital & MRC in association with Ride4Cause organised a unique initiative to spread awareness on cancer through ‘The Cancer is Curable Ride’. Following this year’s theme set by the Union of International Cancer Control (UICC) called #IAmAndIWill, around 100 bikers rode with very special pillion riders – cancer survivors, to spread hope and a positive message that there is life after cancer. The ride was flagged off at PD Hinduja Hospital and continued to Jehangir Art Gallery. Concluding with a special musical performance by Sivamani, the event brought together people from different walks of life to celebrate the spirit of survival. Who is at the centre of our policy making?